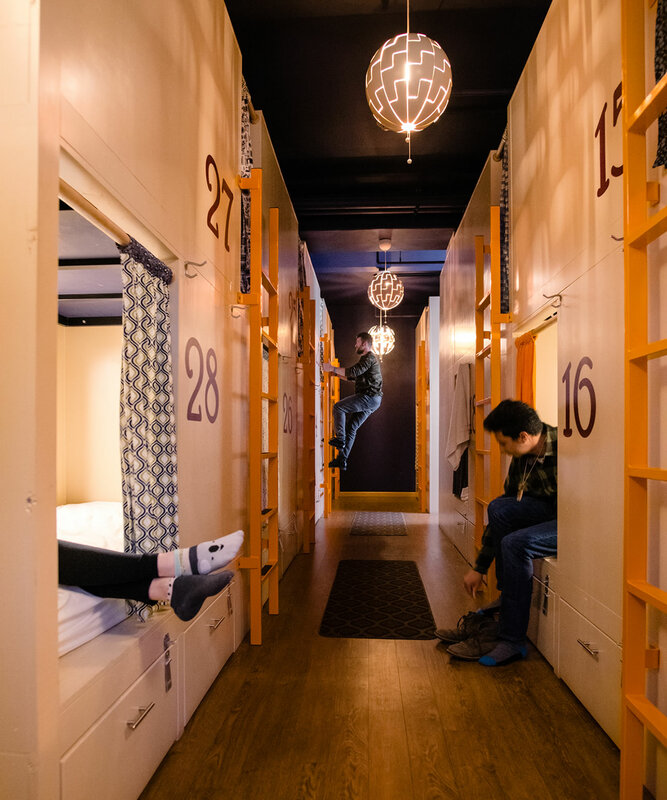 Book a bunk today today, contact us, or call us at (970)827-4165 for more information. Credit Card and I.D. required at check-in.